Even for those who brush and floss their teeth twice on a daily basis, most dentist recommend getting a dental exam and cleaning every six months. Tartar Control – although regular brushing can reduce plaque and tartar buildup, only your dentist or dental hygienist can remove it professionally. Periodontal Evaluation – do your gums bleed? Your dentist can find out why in an exam. 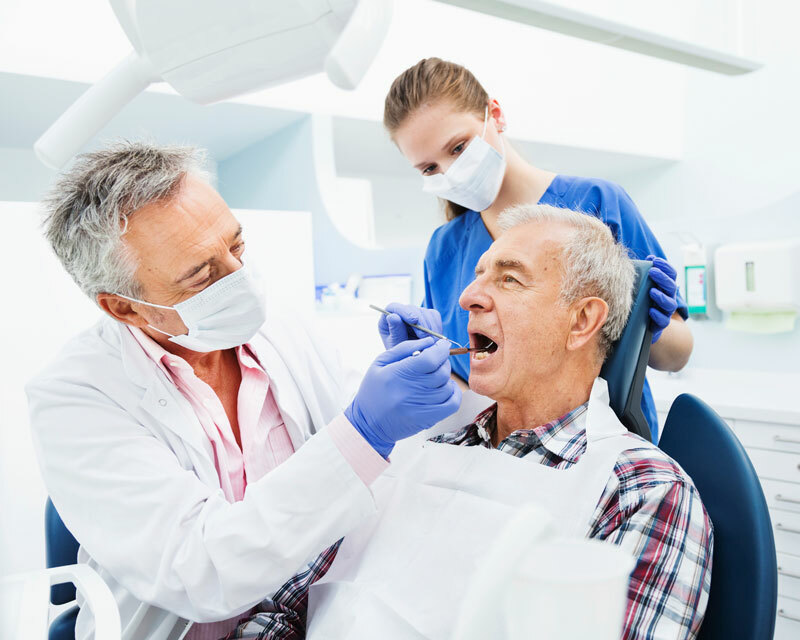 Oral Cancer Screening – during a dental exam, your dentist can look for signs of oral cancer. This entry was posted in Dental Education and tagged dental exams, dental visits, teeth cleanings. Bookmark the permalink.